I’m on vacation with the family this week and we’re back in Ocean City, MD. 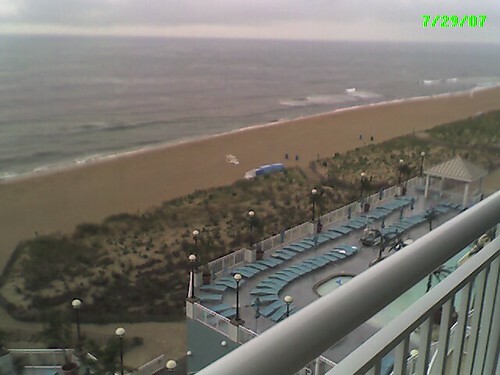 We were here in September 2005 at the Club Ocean Villas II, at which time the Hilton Suites Ocean City Oceanfront was still being built. We all really liked Ocean City, so we wanted to check it out. I’m a bit wary of trying out a brand new resort so I said we should try to get in for 2007, this way you avoid all the early growing pains. Like last time, we came down the Garden State Parkway to the end and took the Cape May/Lewes Ferry across. The traffic was very kind to us and we made the drive in great time. The Hilton is situated between 32nd and 33rd Street. Checking in at the hotel was pleasant and uneventful, and our room was ready and waiting for us. Here’s the view from our suite, #614. The view is fantastic, looking out over the ocean and the two outdoor pools. 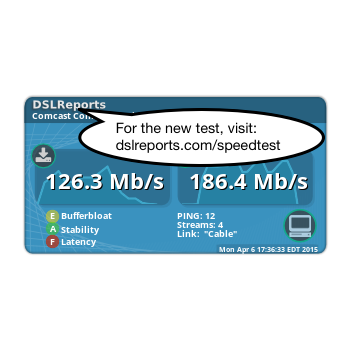 My outbound connections are coming from 74-95-78-21-delmarva.hfc.comcastbusiness.net (74.95.78.21). It appears that I’m getting 512 Kbps down, 128 Kbps up–not amazing bandwidth, but totally adequate for teleworking. It’s still early in the vacation, but unless something goes radically wrong, this is definitely a place I hope to be able to come back to again. It’s definitely a plush, five-star resort and a great way to enjoy the Ocean City beach. Paris Hilton podcasting, now I’ve seen it all!